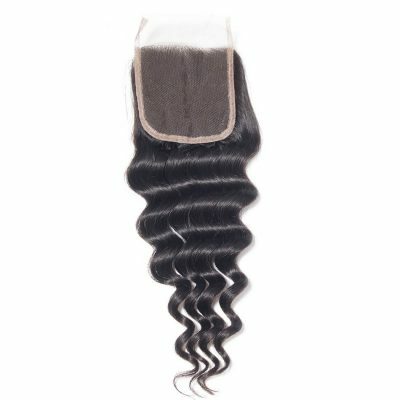 Peruvian hair weave is shiny, soft and lightweight. 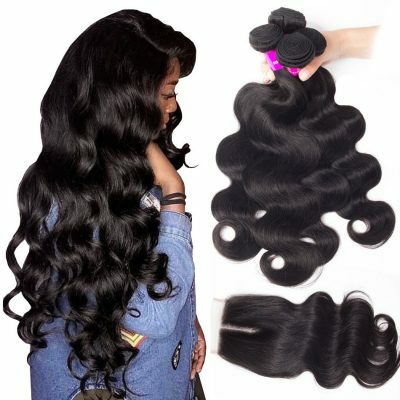 The best thing about Peruvian hair is that it provides a realistic look and feel once installed. However, with proper care and maintenance, it can last for years and multiple installs. 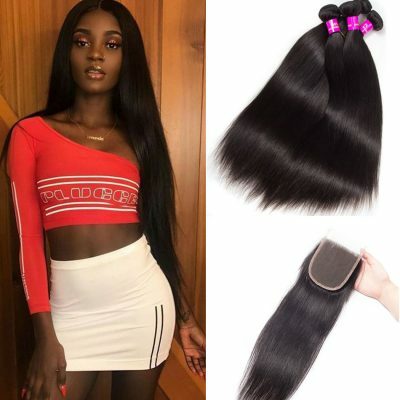 So, how to manage Peruvian weave properly? Here is a nice procedure of taking care of hair type that should help you to save money and become more beautiful. 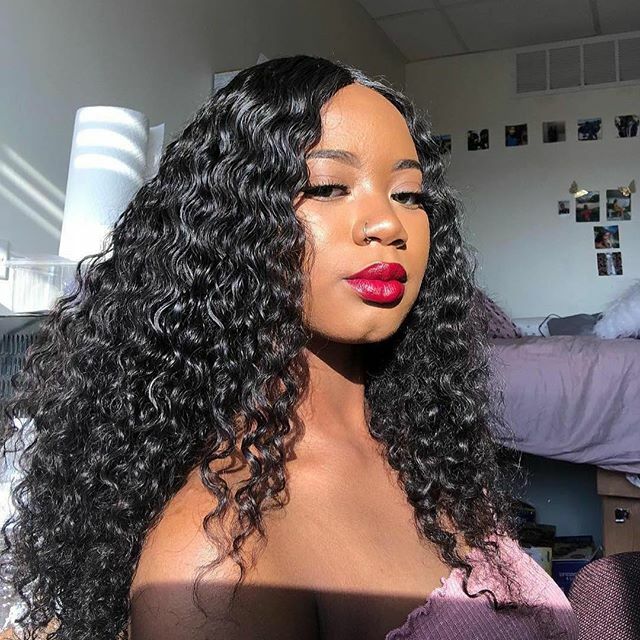 In this photo, the model is wearing Peruvian Curly Hair Weave Evan Hair Virgin Peruvian Human Hair for added length and volume. 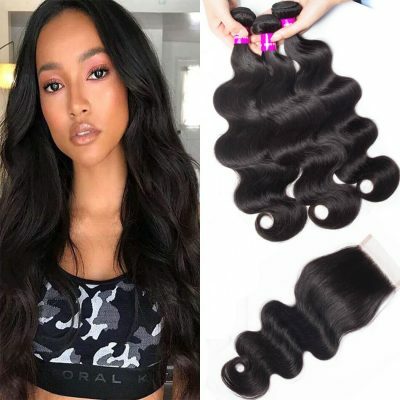 The following are some basic steps and techniques for you to keep both your natural hair and Peruvian hair weave in perfect shape. The key to taking care of Peruvian hair weave is regular washing and deep conditioning. Before you begin washing your extensions, comb through the hair using a wide-toothed comb to remove the tangles. Here we introduce how to care for Peruvian Weave step by step. 1After the hair is detangled, thoroughly apply some type of natural oil, such as coconut or olive oil, to your scalp and natural hair. Oil should also be applied to any portions of your natural hair that are left out, especially at the crown, nape, and hairline. 2Once oils have been applied, you will need to dampen your Peruvian hair extension. Using a spray bottle, begin misting your hair with water in manageable sections. Be sure that all of the hair is damp and wet, then comb through it again using your wide-toothed comb. You also need to comb through the portions of your real hair that are left out. 3Next, take your favorite deep conditioning treatment or masque and apply it to both your real hair and installed weave. You’ll need to use an ample amount of conditioning product to saturate the weave thoroughly. Once the conditioner has been added, clip or pin your hair up and put on a plastic shower cap. 4You should wear the shower cap for at least one hour before washing. It will be better if you wash your hair with a pure, or sulfate-free shampoo and conditioner. 5On towel-dried hair, you will next apply your favorite straightening balm and natural oil. Be sure that these products are distributed thoroughly throughout your extensions and real hair. 6The next step is blow drying. This may take you some time as you want to make sure that all the hair weave is dry, especially the tracks. Use a round or paddle brush as you blow dry the hair to prevent tangles and speed up the drying process. 7After drying all of your hair, brush through it again to remove any knots or tangles and begin applying your favorite leave-in conditioner to the weave and all parts of your natural hair. 8Lightly go over your hair again with a blow dryer. The heat from your blow dryer sets the leave-in conditioner and helps it penetrate your scalp. 9Brush your hair weave again and then add your favorite natural oil to the extensions. Place your part where desired and separate your hair down from the middle into two sections. 10Add your favorite setting lotion or foam and braid each section into a large French braid. This step helps to reestablish any wave or curl pattern in the weave. If you’re going for a straight look, don’t braid the hair. Instead, wrap the hair around your head and secure it in place with clips or bobby pins. Video Of How To Care Peruvian Curly Hair Weave. 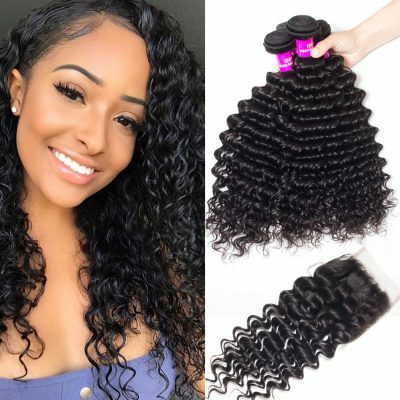 This video is a tutorial on how to maintain our virgin Peruvian curly, wish it could help you. And this is the products link：Evan Hair 4 Bundles Peruvian Jerry Curly Hair. 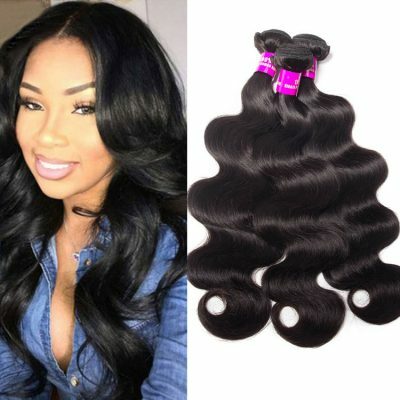 ❶ It is important to take care of your Peruvian weave 100 virgin hair bundles for beautiful and long-lasting weaves. ❷ It is critical to keep the health of your real hair as well. The process above mentioned is simple and will leave both your weave and natural hair feeling clean and refreshed. ❸ It’s recommended that you follow the above tips at night before bed. This will allows your hair to set overnight and will reduce styling time in the morning.